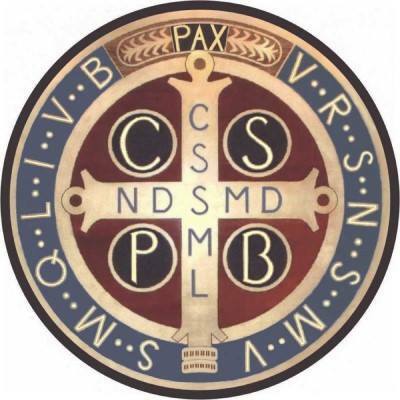 The Order of Contemporary Benedictines is a non-residential monastic community formed around the Rule of St. Benedict. Our main intent is the creation of a personal relationship with God through prayer, study and application of monastic discipline through the assumption of vows. Guided by that direct and personal relationship, our monastics develop their own public ministries as expressions of their love of God and neighbor. - To promote and foster a spiritual community of lay and clergy within and beyond the walls of the church. - To encourage and empower the work of ministry to God's people. - To support those who engage in ministries within and outside the church. - To establish a community of prayer for the world, the community and one another. - To practice the art of lectio divina (the holy reading of scripture devised by St. Benedict) as a form of prayer to develop one's own spiritual life and to further their journey toward God. ​- To assist members of the community to create in their lives a balance of prayer, work and study as proposed by St. Benedict.